Mango and Passionfruit go together like bread and butter. This yummy shake is quick, easy and full of nutritional value that your body needs. Place all the ingredients in blender and blend for 30 sec. Optional: Add ice for extra thick texture. 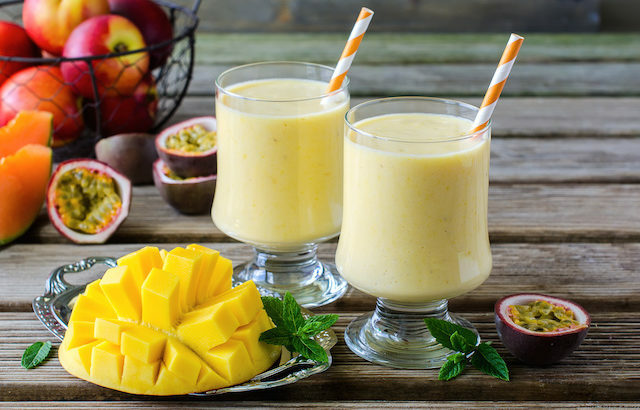 Mangos are delicious but they also have some pretty awesome health benefits click here to learn more about the great nutrition you get from mangos. 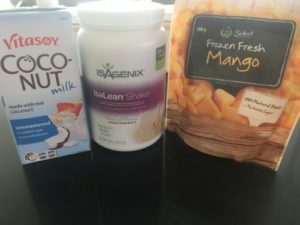 Isagenix Recipes isagenix shake recipes, Mango.